The Land Rover discovery is a popular luxury Sports Utility Vehicle SUV manufactured by the reputed British luxury car manufacturer Land Rover. The first Land Rover Discovery was released in 1989 and various new versions of the SUV were released in the next few decades incorporating the latest technologies . Initially Discovery was released as a mid size SUV and the latest version of Discovery Series 5 released in 2017 features a full size crossover vehicle. As the Discovery is a luxury vehicle, it is expensive and most vehicle owners would want to use it for a few more years even if it malfunctioning by making the necessary repairs. During the warranty period, the manufacturer Land Rover will usually troubleshoot and fix any discovery SUV related problem. However after the warranty period is over,the vehicle owner has to make his own arrangement for the repair of the vehicle. In case of engine failure, the SUV owner has to make arrangements for a replacement engine. Most auto repair workshops will recommend that the owner purchase a new Discovery engine from the manufacturer as replacement. However like most luxury vehicle owners, Land-Rover charges a high price for spares including engines. So many Discovery SUV owners are looking for an alternate source of engines, which is less expensive. One of the best sources of cheap used engines are the scrap yards of South Africa, where engines and other vehicle parts of Land rover and other vehicles are available for sale. While some of the vehicles sold to the scrap yards are old, there are also some new vehicles in the scrap yard which are damaged in an accident. Repairs to these new vehicles are expensive, so the vehicle owners have preferred to sell them to the scrap yards. However many of the parts of the vehicle including the Discovery engine may not be damaged and almost new. 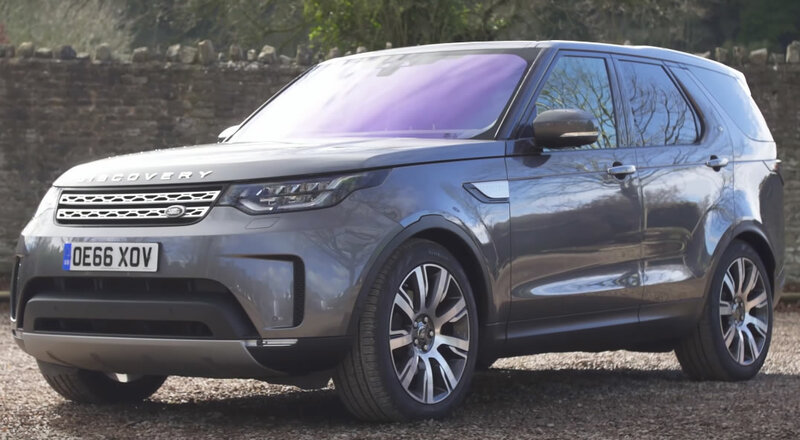 Often Discovery Sports Utility vehicle owners who find that their engine is damaged due to factors beyond their control and are looking for Land Rover Discovery engines for sale, can easily find a suitable supplier using our website. Our website will save you time as you do not have to contact each dealer over the phone to get a quote. The engine buyer is instantly connected to a network of Land Rover scrap yards in south Africa, who will then send the buyer a customized quote depending on his requirement for a replacement SUV engine.